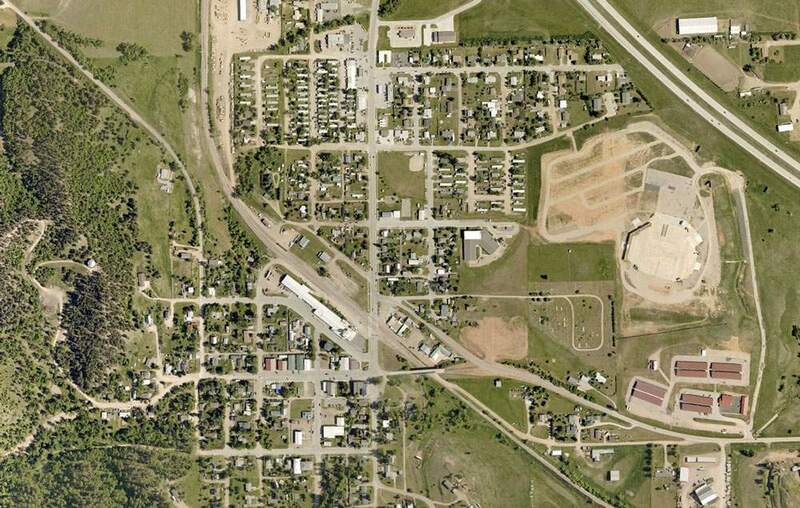 The City of Whitewood is located just off of I-90 between Spearfish, SD and Sturgis, SD. Whitewood was established in 1888 when the Chicago and North Western Railway extended to the area. This small but active community is home to an excellent elementary school, city parks, convenience stores, fantastic coffee shop and a volunteer fire department. They host annual events to bring the community together such as the Whitewood Parade of Lights, the Festival of Trees, Whitewood Cruisin’, and Chamber Mixers. In addition to the homes in the original city of Whitewood, there are newer housing developments that offer more options for home ownership. Twin Parks will consist of approximately 90 homes. 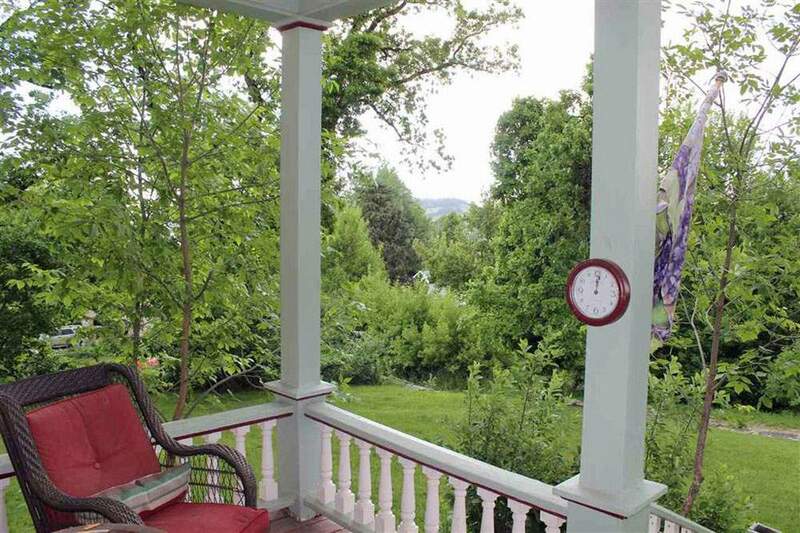 The subdivision offers beautiful views of the mountains yet is very close to the town center. 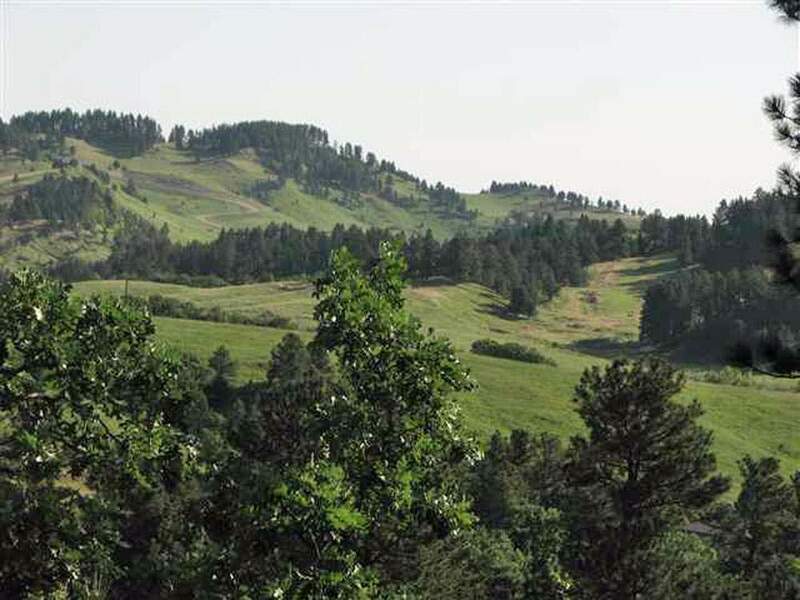 Whitewood Forest Acres is perfect for those who want to live in the trees and have a little more acreage. 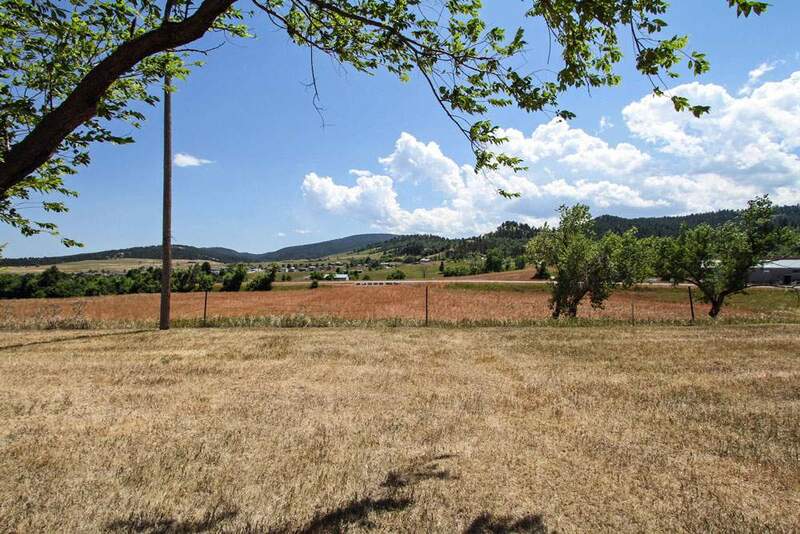 Homeowners in this subdivision will enjoy living in the pines and views of beautiful sweeping meadows. The abundant wildlife is a plus!